Disk Expert. Quickly and easily find the biggest, bulkiest files, so you can remove or back them up as needed. Space Analyzer makes the process simple and intuitive so you can clear space faster. Duplicate File Remover. Find and destroy space-eating duplicates. 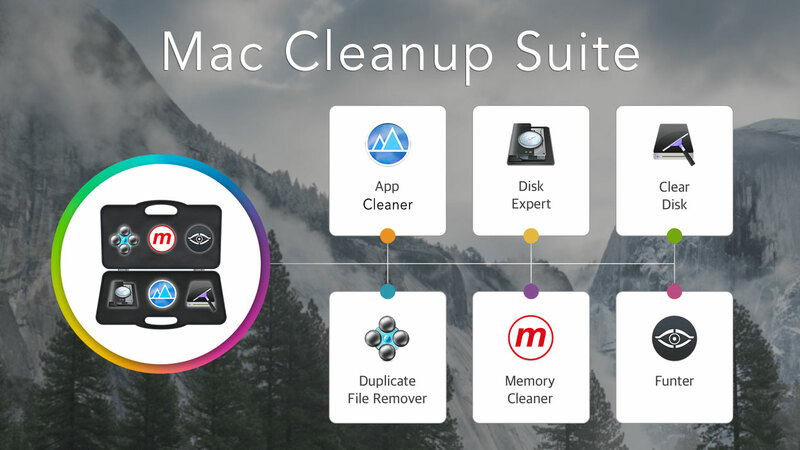 Statistics show that at least 7% of your Mac is most likely clogged by duplicates. 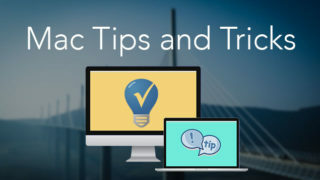 Get rid of them now with Duplicate Finder, and start the season with a clean slate. App Cleaner & Uninstaller. 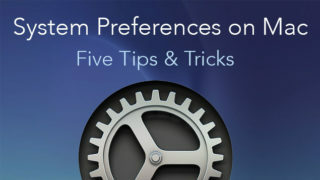 Seamlessly uninstall applications and all its service files. 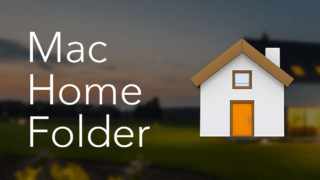 Make sure those extra files aren’t eating up precious space on your Mac with this helpful app that does the legwork for you. ClearDisk. In 5 minutes or less, cleaner will help you remove any unnecessary files from your Mac’s startup disk. It’s fast, efficient, and worth every penny. 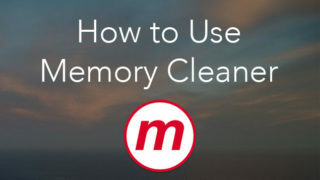 Memory Cleaner. 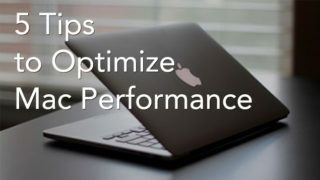 Make your Mac live up to its fullest potential with this performance-improving app. App manages your Mac’s memory from the menu bar so you can free up space whenever needed.